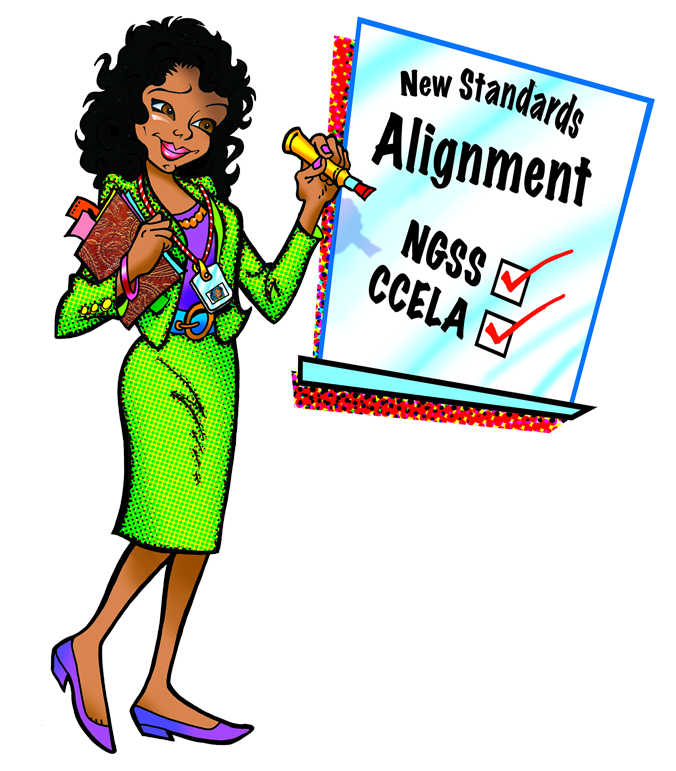 Take a look at our new NGSS and CCELA Standards alignment. View selected lessons from MSC translated into Spanish. You can download all of the lessons from Middle School Chemistry for free.